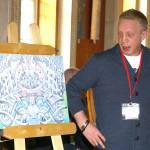 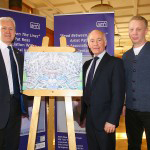 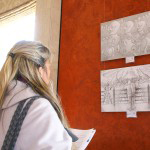 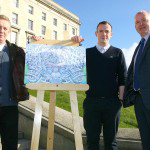 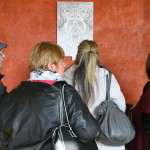 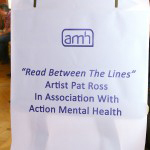 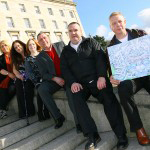 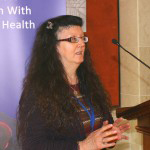 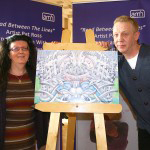 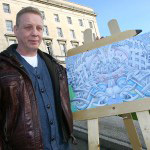 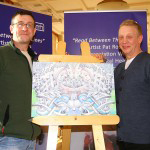 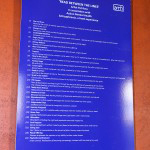 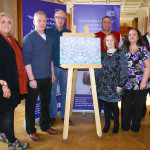 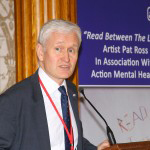 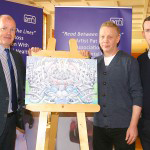 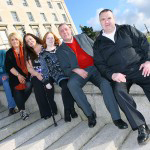 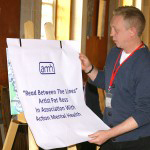 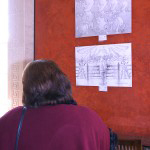 – “a lived experience of schizophrenia” – Artist Pat Ross in association with AMH. 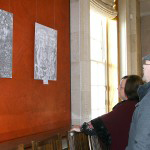 This amazing and powerful exhibition has reached its 4th stop in a tour across NI – The Long Gallery, Parliament Buildings, Stormont. 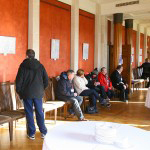 The launch, kindly sponsored by Chair of the Health Committee, Maeve McLaughlin, took place on Friday and the exhibition will remain until 13th February.